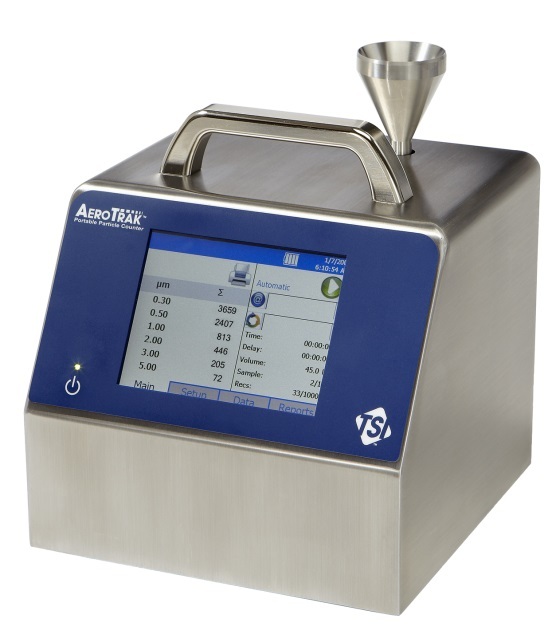 The TSI 9310 & 9510 AeroTrak Portable Particle Counters offer best-in-class features and versatility. 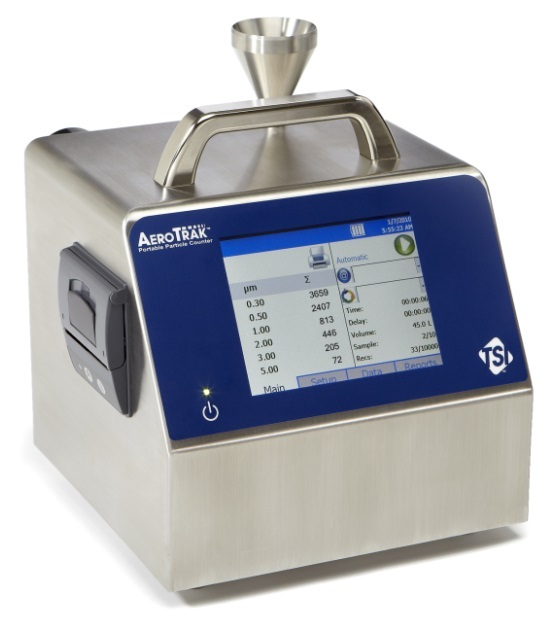 The AeroTrak Portable Particle Counter generates pass/fail reports for ISO 14644-1, EU GMP Annex 1, and FS209E, via the onboard printer and the supplied TrakPro Lite Secure download software. 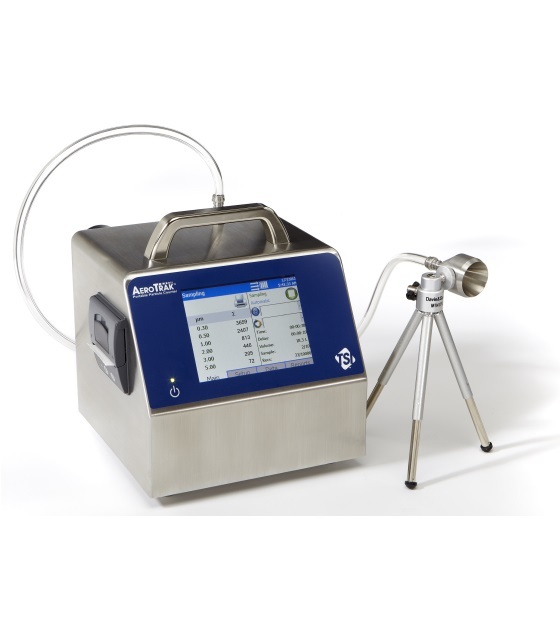 Multiple particle counter configurations can be conveniently stored and uploaded as needed. These products can be used as a stand-alone particle counter or integrated into a facility monitoring system like TSI's FMS 5. Both Models 9310 and 9510 comply with all the stringent requirements set forth in ISO 21501-4. These particle counters are calibrated with NIST traceable PSL spheres using TSI's world-class Classifier and Condensation Particle Counters, the recognized standard for particle measurements. Backed with a standard two-year warranty and TSI's long-standing reputation for high quality, there are no other particle counters like it on the market today.